NP Drain is an external waterproofing membrane that drains groundwater away from your property reducing the hydrostatic pressure (water pressure). A compact two-layer geocomposite membrane which offers high drainage capacity through specially-configured dimples. Offers dependable vertical and horizontal drainage in civil engineering, buildings, tunnels and retaining walls. NP Drain protects garden roofs over underground structures, basements and green roof parking decks from moisture. 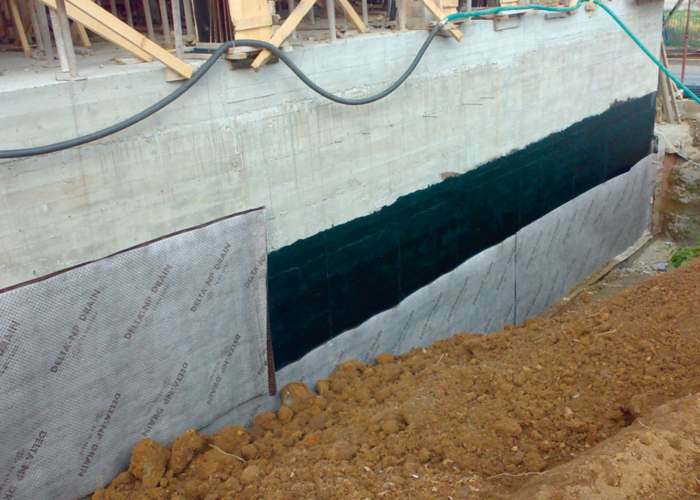 The dimpled sheet prevents water logging and offers great protection from root penetration, whilst the geotextile layer filters out fine particles thus ensuring constant flow of water to drains and discharge point. 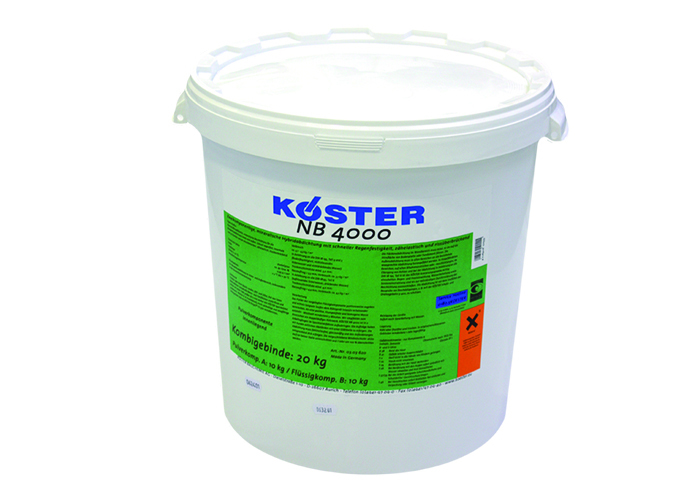 With its high compressive strength (150 kN/m2), this drainage and waterproofing system solves every problem. 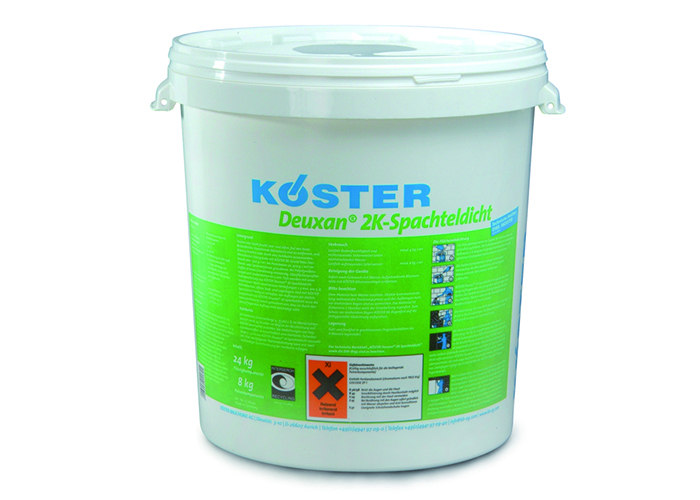 NP Drain guarantees maximum safety in damp proofing applications.